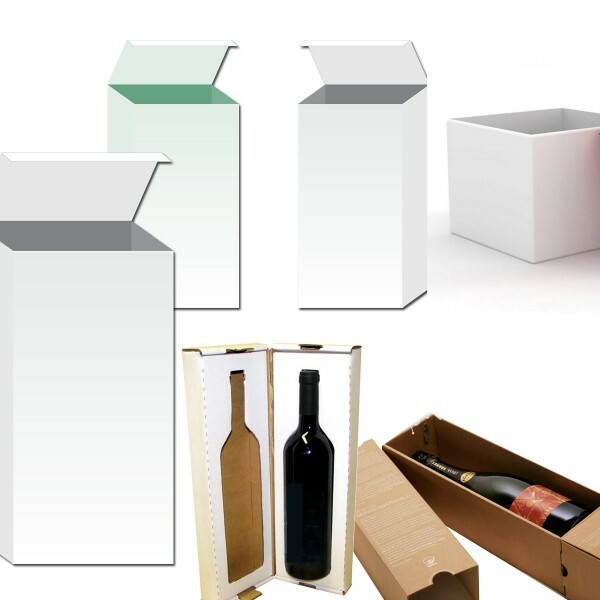 Bottle packaging boxes are used to help in supply and distribution of beverage items in a secure manner. Be it coffee, tea or some carbonated water; it is important that we ship it in a safe and secure manner. The reliability of the product is determined by the quality of raw material used inside. 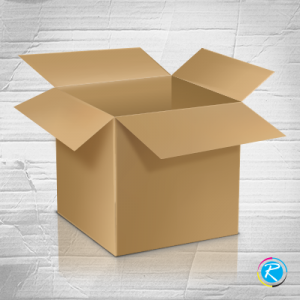 Merely paper packing is no more the best option; instead, consulting some custom packaging supplier is recommended. -- Please Select --4.53" x 4.53" x 14.37"8.39" x 4.61" x 14.61"
We consume a lot of beverage items daily. Beverages as coffee, tea and juices are amongst the most popular ones that are consumed the most. When they are delivered from the shops, factories and such other places to the destination, it is very important to keep them safe and secure without damaging their original packing. 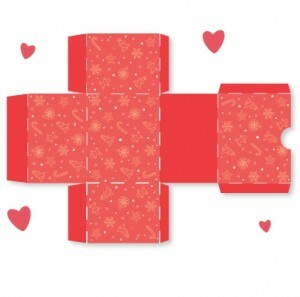 There are numerous solutions for this, like; shopping bags, foam, cloth, and paper that keep the bottles packed and safe. In the recent history, we can see another development in the shape of bottle boxes that can make delivery of beverages quite safe and secure. 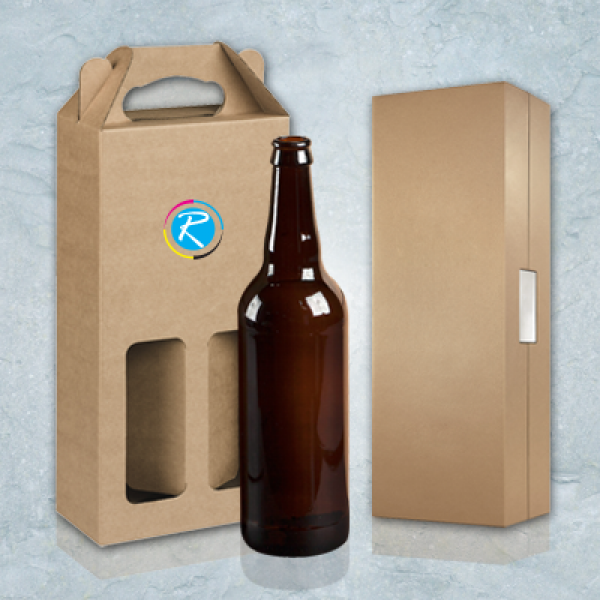 Whether you intend to serve the beverage items at your party, some personal or national events; RegaloPrint is pleased to provide you fool-proof and reliable packaging material for beverages. 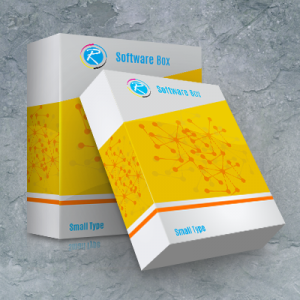 Our beverage packing boxes can hold one, two or even up to four bottles with a print greeting message alongside logo of the company. If you desire having gift bottle packages that could make your servings look more like a present; we are pleased to do that too. 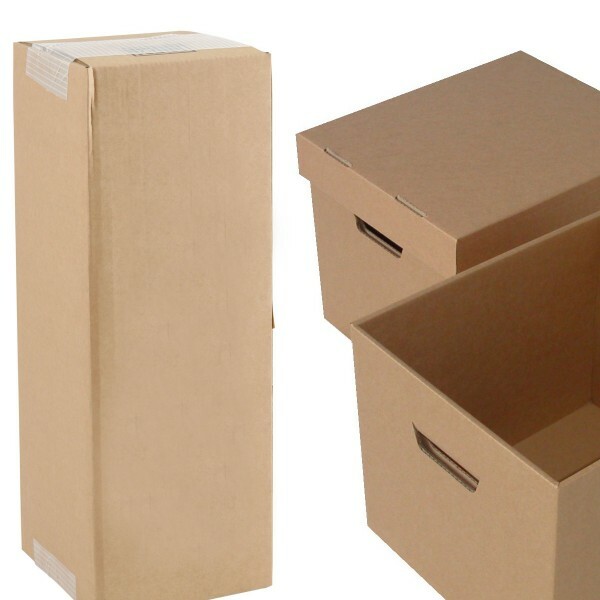 Look around, you will hardly find any printing agency that could provide you that much reliable packing material. All you need is prepare the list of specifications as to what type of product you actually dream. Additionally, the number of packs and quantity of bottles is also important to note. The lifespan and cost of the product would depend upon the quality of raw material you select. For any confusion or question, do not forget to ask our 24 hour customer support and get your orders done in a pleasant way.